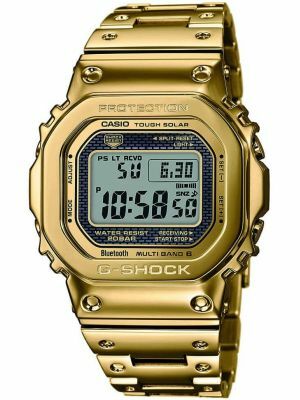 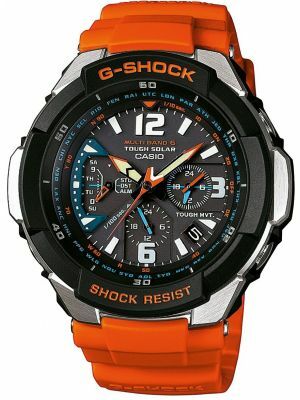 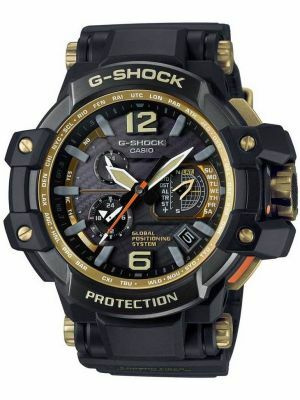 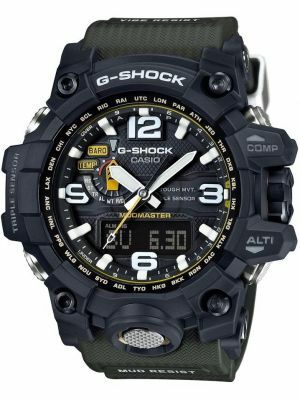 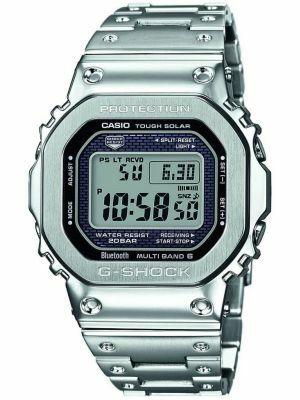 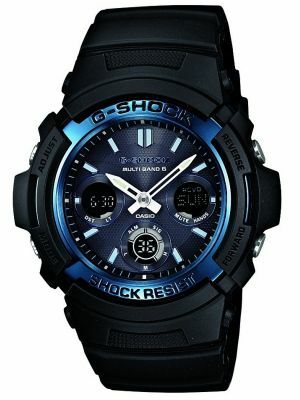 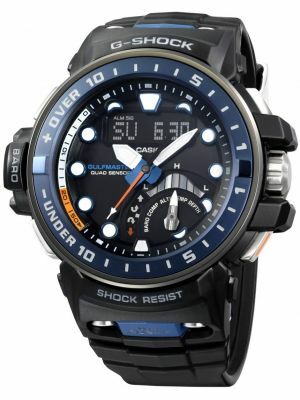 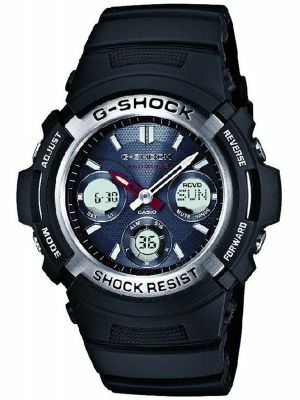 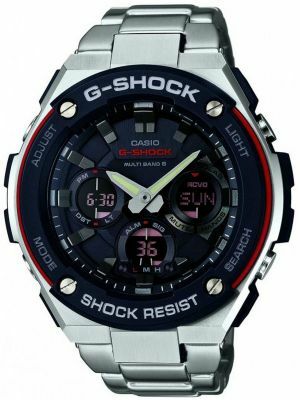 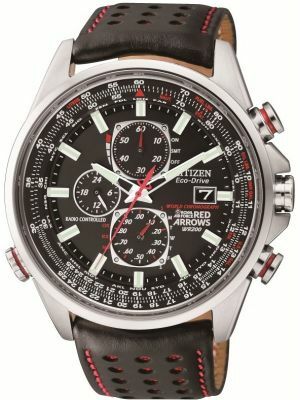 For the ultimate in time keeping precision, Radio Controlled watches are without parallel. 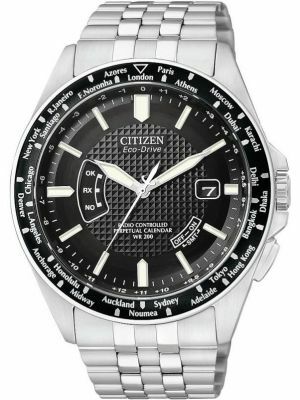 With regular updating, perpetual calendar and automatic summer/winter time switching you can truly ‘set and forget’. 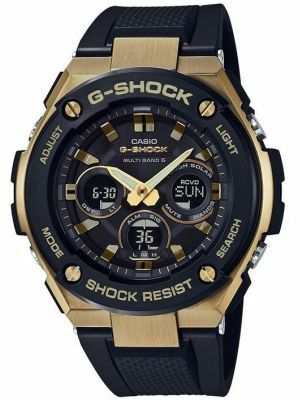 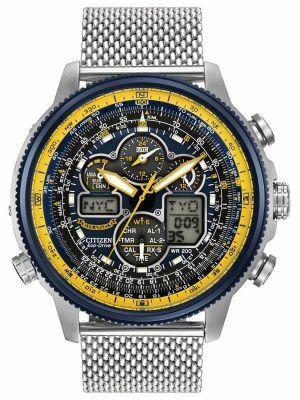 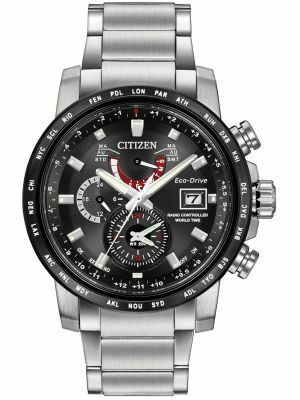 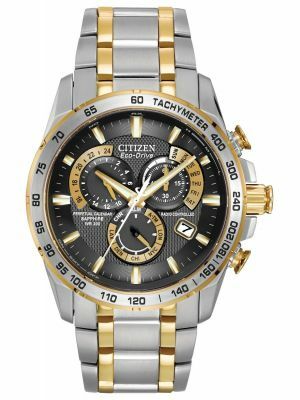 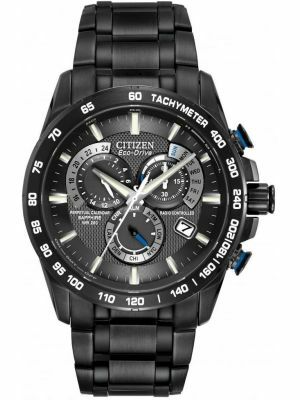 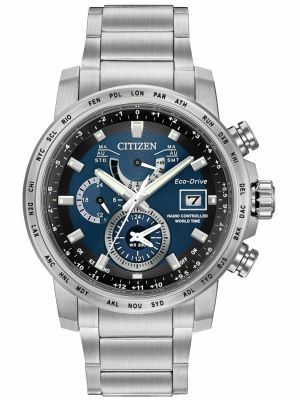 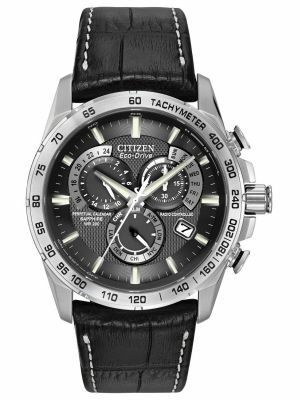 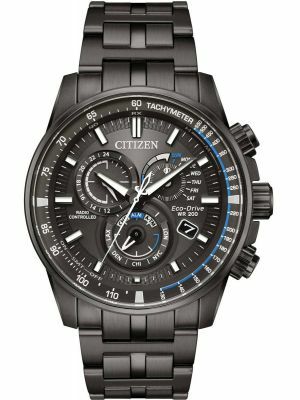 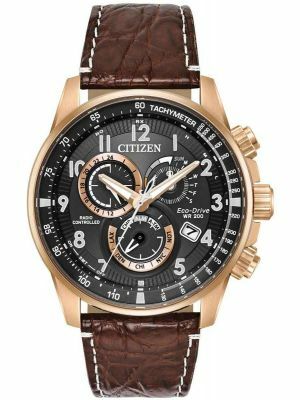 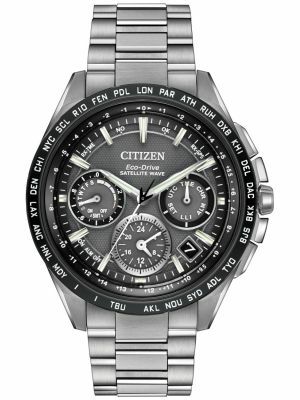 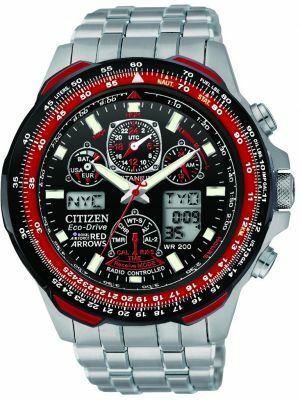 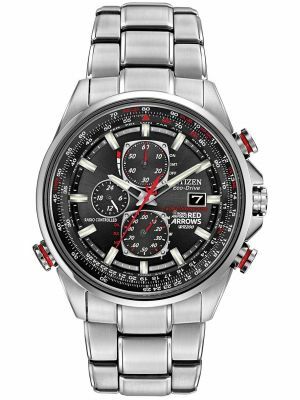 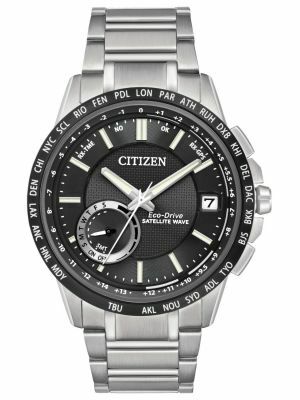 Citizen offer a range of Radio Controlled watches in the UK with solar power, ensuring a watch that will last a lifetime.